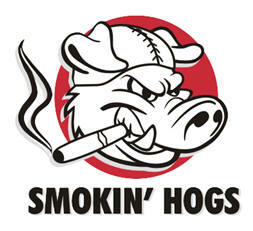 A Linton Friday night special kicks off with the Smokin’ Hogs, a punchy rockin’ 4 piece band from East Anglia. 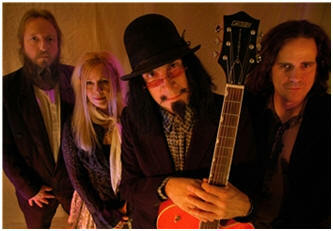 Think Peter Green meets ZZ Top and don’t be late! 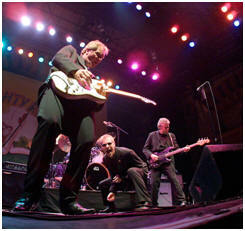 Part one of our Friday double headline special – the legendary Essex Rockers return to Linton by popular demand! 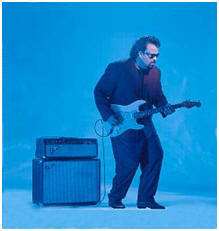 Deservedly one of the the most popular live Rhythm and Blues acts in the world. 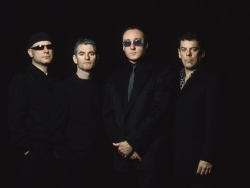 Part two of our Friday double headline special and back by overwhelming popular demand, Nine Below Zero have been one of Britain’s premier R&B bands for over 20 years. 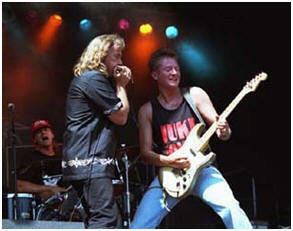 Their high-energy show features the power-house vocals and guitar of Dennis Greaves and Mark Feltham on harmonica. Frontman Oliver Darling leads these four scallywags on a trip through classic R&B and dirty honky-tonk blues from the 50’s and 60’s that will get your toes tapping, hips swinging and your body jiving until you can’t boogie any more! One not to miss. If you like your Blues low, down and dirty – a la Black Keys and The White Stripes – then look no further than Vulnerable Things. 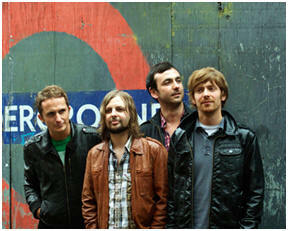 Having created a sound that is all their own they have built an enviable reputation for themselves on the London music scene. One third Bo Diddley, one third Jim Fogarty, one third Hendrix – and described as “music’s best kept secret ever”. 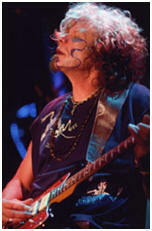 At the 2008 Peer Rhythm & Blues Festival, his psychedelic blues ripping on the electric guitar took the breath away. Prepare to be stunned – the music will take you to places you didn’t even know existed. 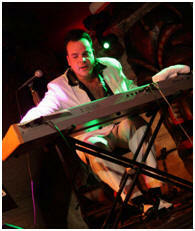 Continuing our plundering of the best of the Dutch rhythm and blues scene (Phil Bee 2007, Big Blind 2008), Holland’s best-known blues rockers, The Juke Joints roll up at Linton. Known as the masters of rock rollin’ blues, The Juke Joints have blazed a trail across festivals in Europe and the USA for over 25 years. Singer, guitarist, pianist, and surely the meanest “rocking and reeling alley cat” ever to emerge from deepest Worcestershire, Mike Sanchez is our Saturday headline. Renowned as one of the most exciting and charismatic performers of Rhythm & Blues and Rock ’n’ Roll, his music must surely be the biggest, meanest beat in town. The gentle giant of the blues, Otis Grand has been setting the standard for the past four decades and leads one of the hottest true blues and R & B bands around today. Having pioneered the big band blues sound over the last few years, his guitar led big city style blues has been recognised with numerous awards. Playing an utterly unique blend of rock & roll, folk, and quirky Americana, Gandalf Murphy & the Slambovian Circus of Dreams have been called “The Hillbilly Pink Floyd”. Spotted at the 2008 Rhythm Festival (where they stole the show), we promise you something special! 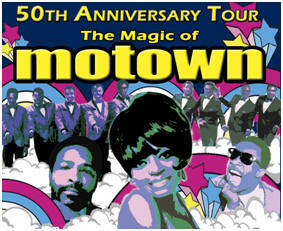 It’s 50 years since Berry Gordy founded the Tamla Motown record label and Linton joins in the anniversary celebrations with the spectacular ‘Magic of Motown’ show. This lavish production honours the legends and revives the multi-million-selling hits that made Tamla world famous and brought the world dancing to its feet. Party time in HR9! 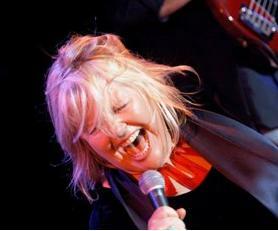 Described as having “a voice like a 3am whisky and enough electricity to power the National Grid”, Connie Lush is widely recognised as one of the finest Blues singers that the United Kingdom has ever produced. 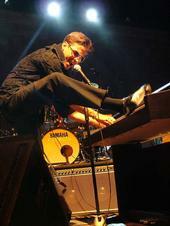 Born in Pesaro, Italy, Matthew Lee is an extraordinary rock’n’roll singer and pianist in the mould of Jerry Lee Lewis. He is one of the most complete and charismatic artists around today, despite his tender years, capturing his audience’s attention with his stage presence.